Hello, Kathryn. I have been writing for some time now and have sixteen published books. I got started writing when I was diagnosed with an autoimmune illness and was bedridden. Writing and adopting my first rescue dog was what got me through that difficult period of time. Although I write sweet romantic suspense, I also add dogs, feature them on my covers and donate a portion of my proceeds to Community Animal Welfare Society (CAWS). 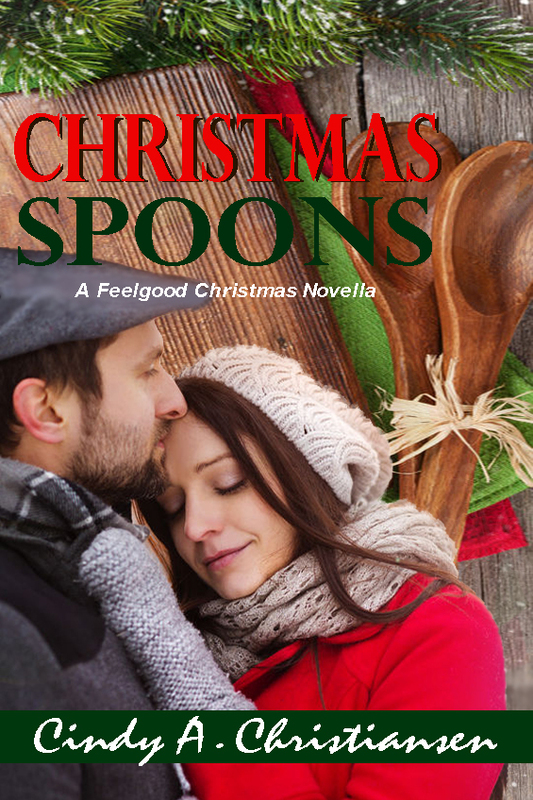 After four years of not being able to write due to my youngest son's health issues, I am back with two new novellas--Christmas Spoons and Hawk Mountain Heist. 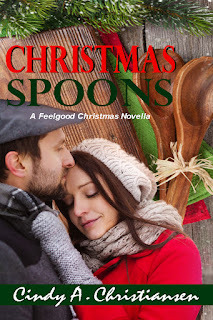 Hawk Mountain Heist is my traditional style but Christmas Spoons is my first historical, holiday, family-life story. It's getting great reviews on Amazon! Louise has been passed from one relative to another for years. Now, World War II has ended, she’s ready to graduate high school and wants to escape to Salt Lake City, Utah on her own. That is, until she meets Danny who has just returned from World War II. Danny longed for two years to return to his small home town. Now that he’s home, nothing feels the same. He finds himself wishing for more out of life than working his family’s farm and turning his money over to his parents. When friends decide to elope to Las Vegas, Danny and Louise find themselves along for the ride. With very few possessions, little money and limited jobs after the war, the two struggle to build a future with only their love, friends, optimism and faith. This novella is a historical, holiday, family-life story suitable for young adults and up. 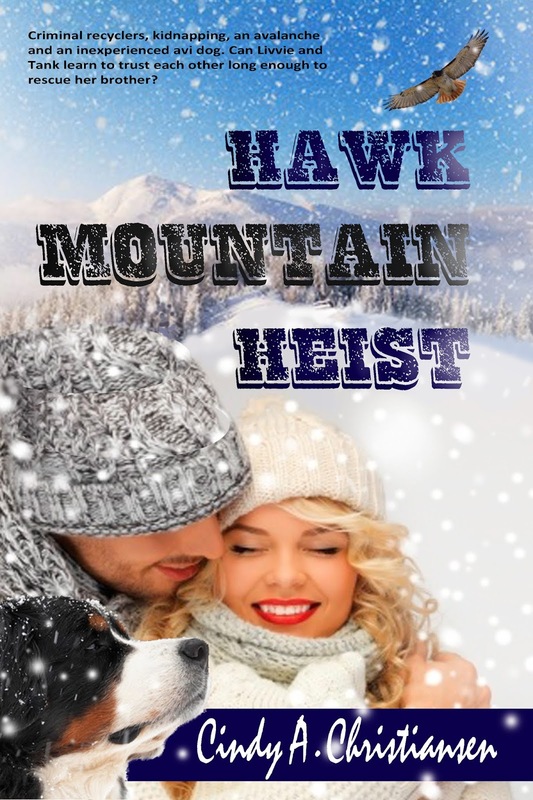 This novella is a sweet (clean) romantic suspense suitable for young adults and up. 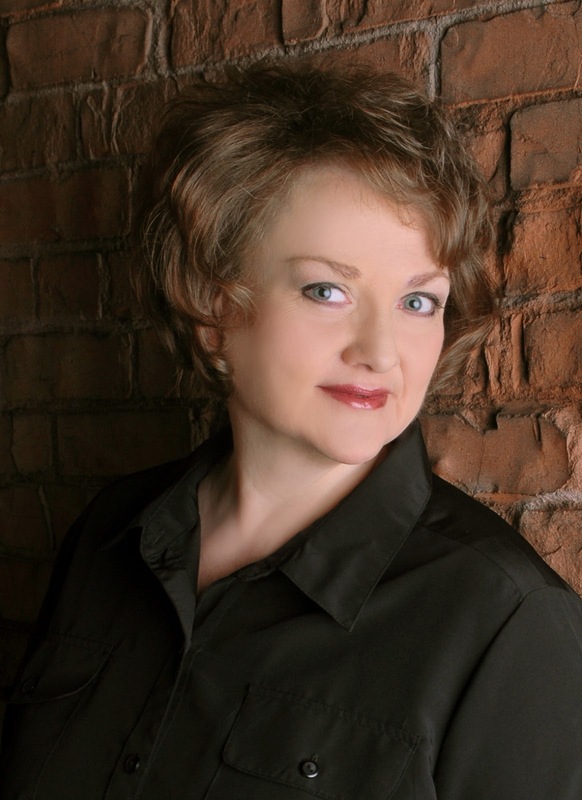 Bestselling author, Cindy A Christiansen, has combined her love of dogs with her joy of writing to create an award-winning combination. Her novels always include canine characters both in the pages and on the cover, an extension of the credit she gives to her extraordinary rescue dogs for their part in helping her overcome numerous challenges. In a reciprocal gesture for their love and devotion, a portion of the proceeds from her books is donated to assist abandoned and abused dogs. Fly into a good book!